So it is now Fall. As we were hanging out this weekend we started talking about what there is to do in the Fall. During the summer we spend a lot of time around water and in the winter we are snowboarding or like activities. Though what is there to do in the Fall? The weather is just starting to cool down here, so hiking is one of the things I'm looking forward to most. Also, prime time for camping. 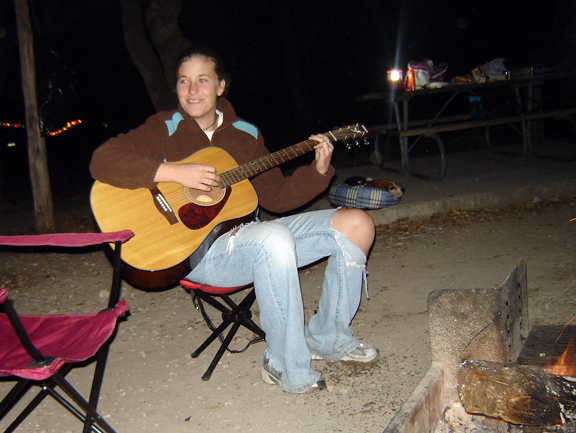 Get the fire going and don't forget the guitar, one of your friends has to know how to play guitar. Let us know what you are looking forward to this Fall.